Italians like to drive and have a good time, but they also understand that not everybody can afford a Ferrari or a Lamborghini. Since they are also brilliant at designing revy engines, it's not surprising that when it comes to hot hatches and nimble sports cars, they don't have to go for the Golf GTI or an MX-5. From Italy, anything with an Abarth badge will do. 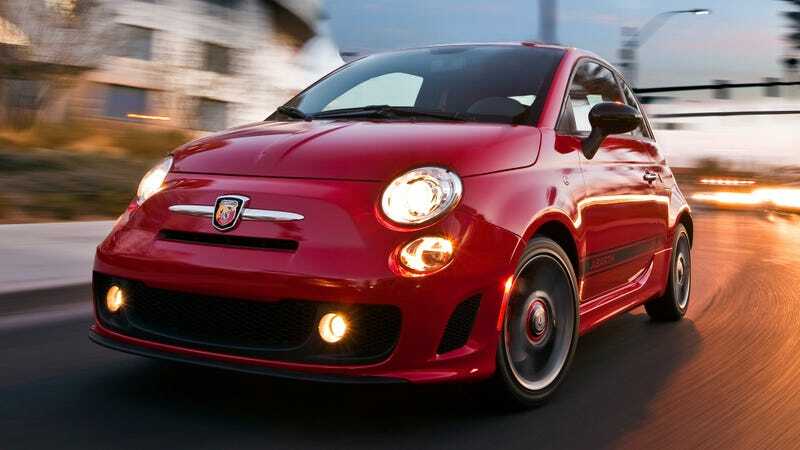 Just think about the Fiat 500 Abarth they have on sale nowadays! Isn't that the most desirable small hatchback out there now? It's fast, it's stylish, and beautiful women dig it. What else can you want?